Jayne Jenkins VP, Australasian Operations – Our World-Underwater Scholarship Society ® has forwarded the following press release announcing.. The 2013 Our World-Underwater Australasian Rolex Scholar was announced last week, with this year’s prestigious award going to Stefan Andrews. “Competition is always tough; these candidates are the best of the best. It is a very difficult decision for the selection panel to make. Sadly we only have one scholarship to award, but for the winner, it will be the most amazing, experiential growth year of their lives,” explained Jayne Jenkins, Australasian Vice President, Our World-Underwater Scholarship Society (OWUSS). Essentially the OWUSS mission is to identify and develop the next generation of dive leaders and underwater researchers. 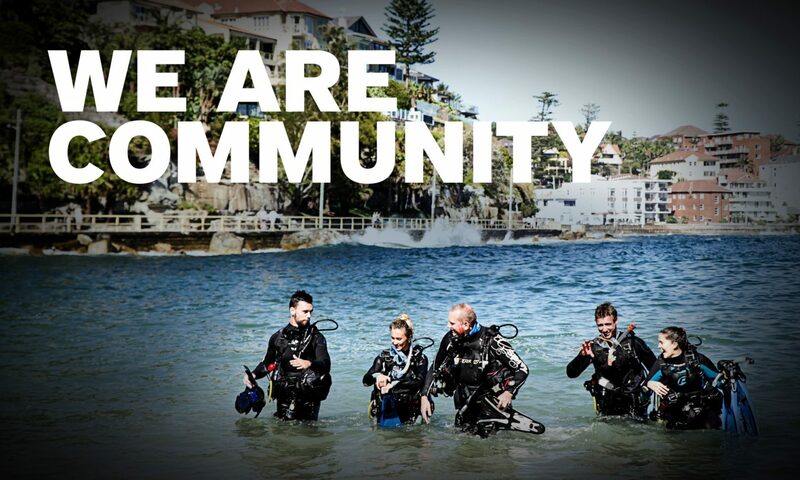 For more than 35 years, the Our World-Underwater Scholarship Society® and Rolex have fostered the development of future leaders of the underwater environment. There are three Rolex Scholarships: North America, Europe, and Australasia. During their scholarship year, three deserving recipients have the opportunity to travel internationally and learn from the world’s leading experts in conservation, underwater photography, maritime archaeology, marine engineering and other related fields. Stefan, our 2013 Australasian OWUSS Rolex scholar will now meet the global OWUSS team in New York in April and from there is plugged into one of the most prestigious global networks in the world; scientists, explorers, film makers, photographers, doctors.. You name it, someone will do it and they’ll be right at the very pinnacle of their career. The mission for Stefan is to choose well and wisely those projects he would like to get involved with to help him advance his own career. It is one of the most rewarding short term and long term scholarships around. “The OWUSS is a massive family with everyone looking to give back, to help deserving candidates find their true paths and excel. It can be very daunting at the beginning for new scholars but they are not cast out alone. We guide new scholars and help them become aware of the possibilities and make the right choices for them – each scholar is unique with unique requirements,” says Jenkins. Stefan is 24 years old with a Bachelor of Science Honours degree majoring in Ecosystem Biogeochemistry, Marine Conservation and Fisheries Management, Marine and Coastal Planning and Management plus Data Management and Analysis in the Natural Sciences from the University of Western Australia, Perth. His specific interest is in ecological activism. Stefan is also a PADI Open Water Scuba Instructor with over 2,000 dives to his credit. The Selection Panel feel that Stefan has the strength of character and determination to excel in his role representing the Scholarship Society and, as with all our Scholars, past and present to continue with a career in or around our oceans and marine environment. We feel he is a very worthy recipient who will be a shining ambassador as the Australasian Rolex scholar for the Scholarship Society, our Corporate Sponsor Rolex and not least of all, himself and his family.